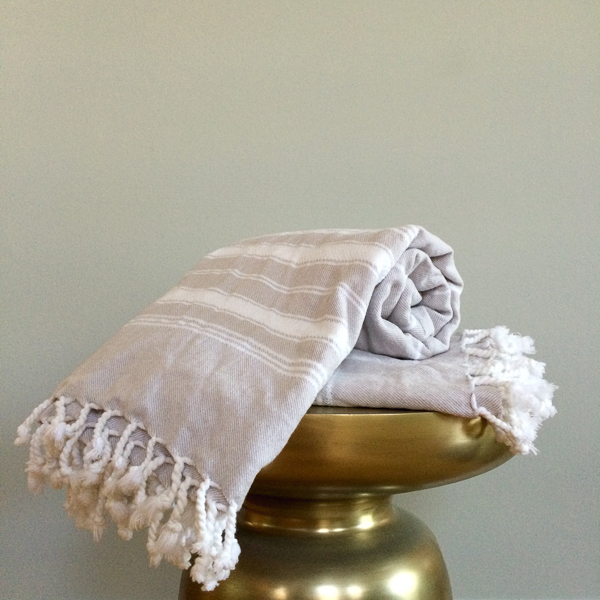 Turkish towels are lightweight woven cotton, making them ideal to use as a summer bath towel or as a beach towel. I picked these up last summer in Istanbul from Shahrazade, a shop inside the Grand Bazaar. I love how quickly they dry, and the towels seem to feel softer the more you use them! 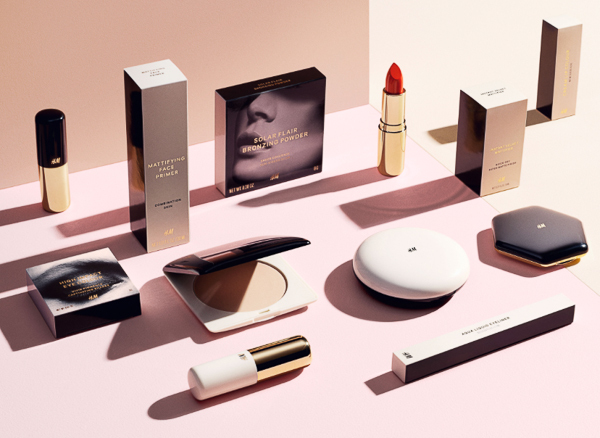 H&M is planning to launch an entire beauty collection this fall! 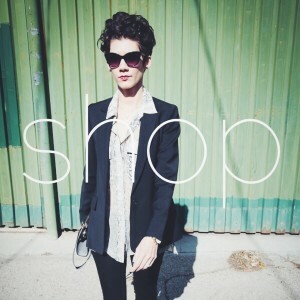 It will include makeup, body, haircare and beauty tools. There will be 700 products in two collections – premium and certified organic and with a nice price tag from $2.99 to $24.99. What a great way to try new colors and trends for a new season. 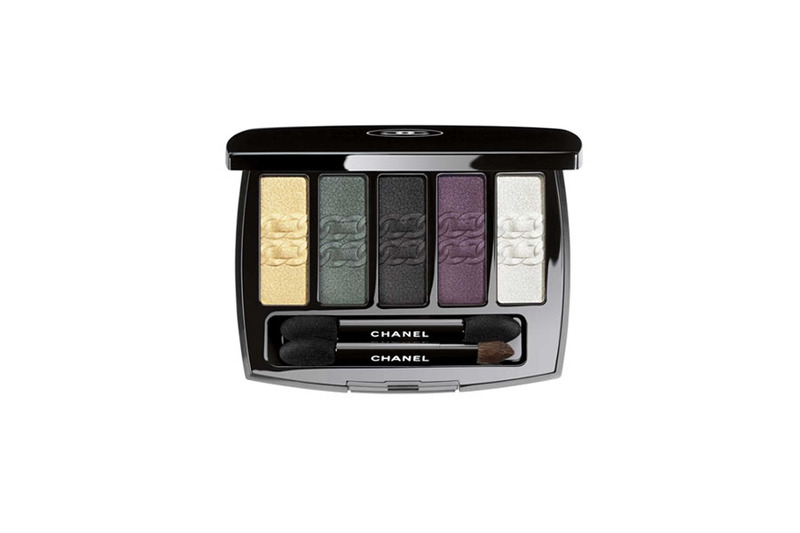 This limited edition L’Intemporel de Chanel eyeshadow palette is gorgeous! Not only are the colors bold, it’s embossed with the leather-braided chain of the iconic 2.55 bag. It’s almost too pretty to use! 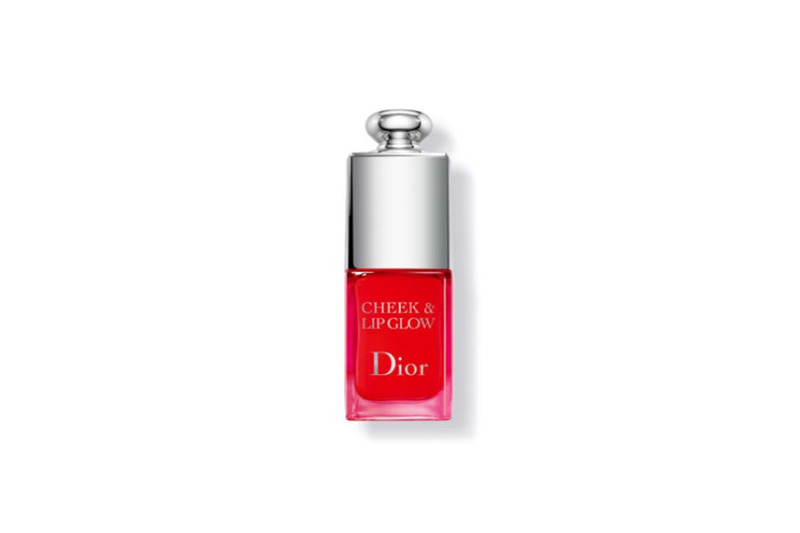 This Cheek & Lip Glow from Dior adds just the right amount of a pink glow to your face. 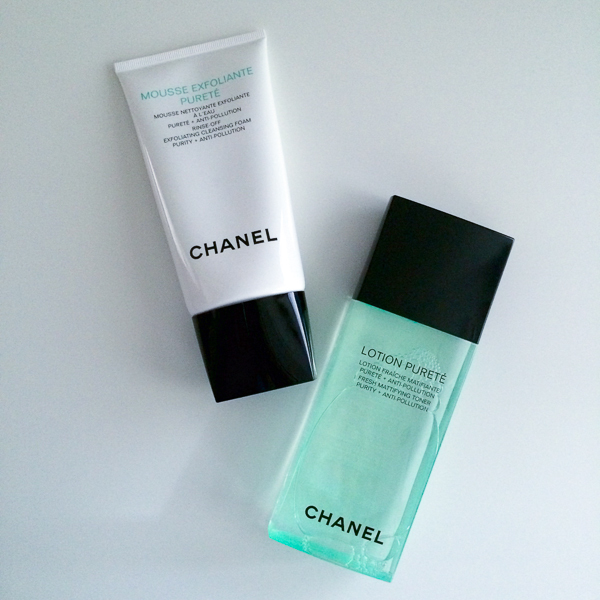 Create a dewy look on your cheekbones or something a bit more matte by simply rubbing it in more on your cheeks. And we all know you can never have too many lip glosses in your makeup bag! 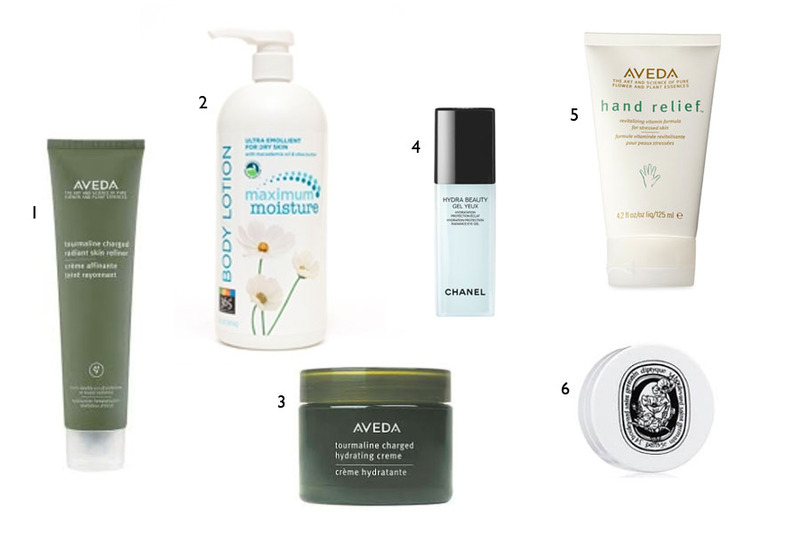 A perfect addition to your Spring makeup routine. 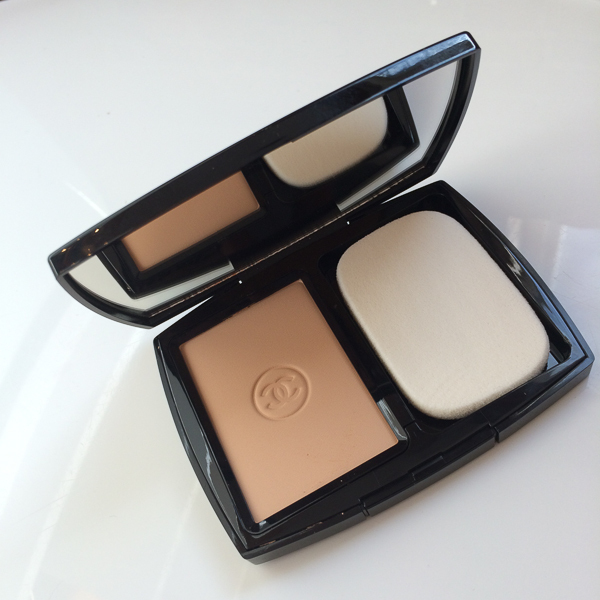 The Double Perfection Lumière from Chanel is hands-down my favorite powder makeup. 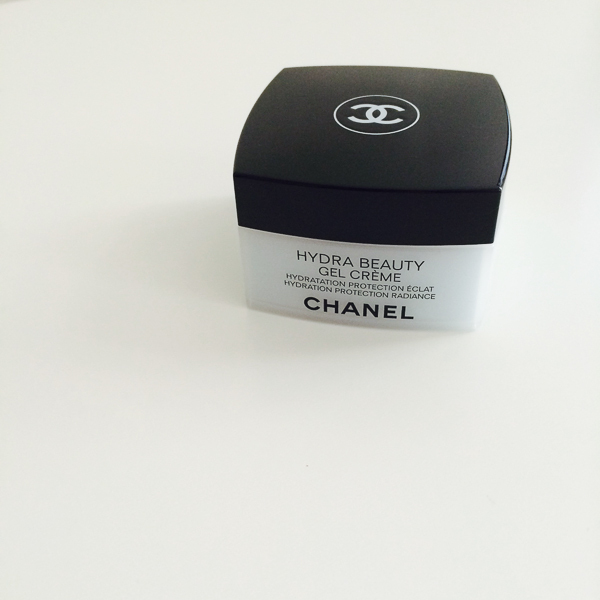 I’ve been using it for years and love the natural and flawless effect it provides. It’s medium to full coverage, but for a lighter full-face application I use a kabuki brush and then use the provided sponge for the areas I need a bit more coverage – under eye area, blemishes, etc. 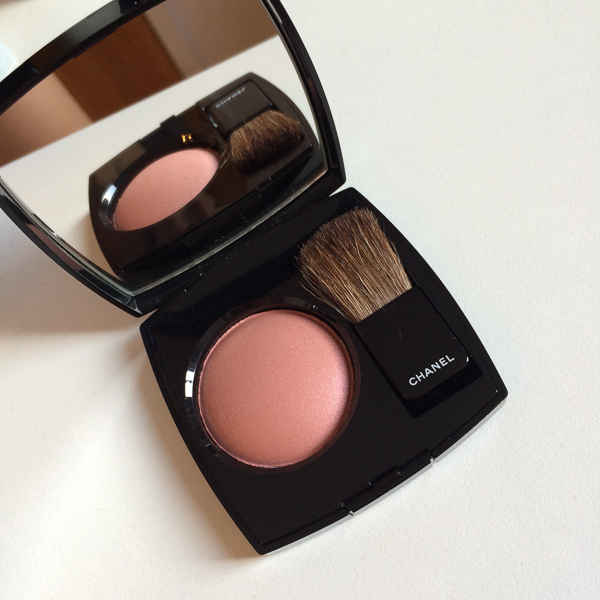 The Joues Contraste Powder Blush in Rose Bronze from Chanel is my go-to color. I’ve been using it for a couple of years and love the subtle shade it gives my cheekbones. Not only is it soft – feels like silk – but it has a beautiful rose aroma that leaves your face feeling fresh and looking radiant! 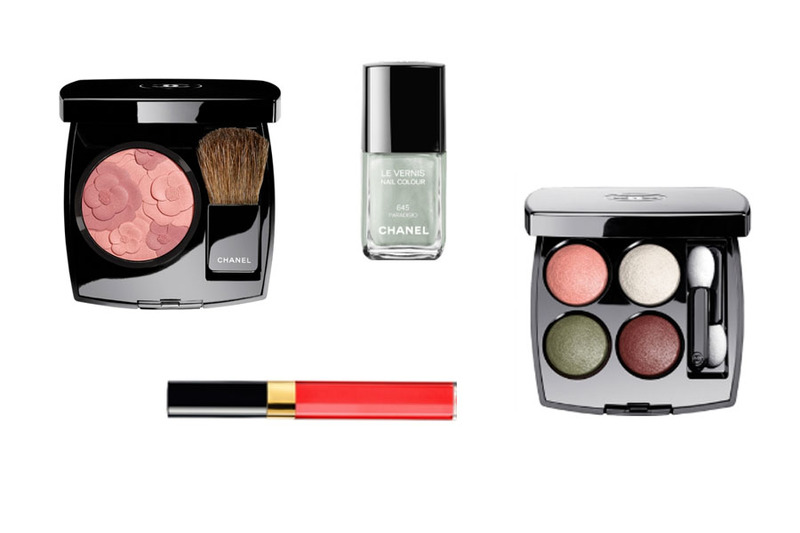 I’m loving the Chanel Spring 2015 Makeup Collection. That blush is just gorgeous, so gorgeous I almost don’t want to use it and mess it up! These colors make me want warmer weather now! !